Two week AICTE Sponsored Faculty Development Programme on Digital Signal Processing and Design Issues in VLSI of Image Processing. 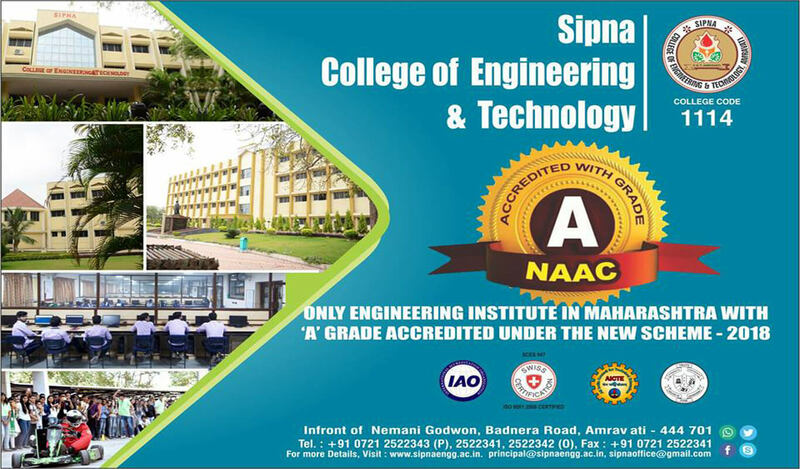 SIPNA is the only institute in Vidharbh region Having Collaboration with College of Engineering , Pune (COEP) and Confederation of INDIAN INDUSTRY (C.I.I.). Heartily Congratulations to Ku. 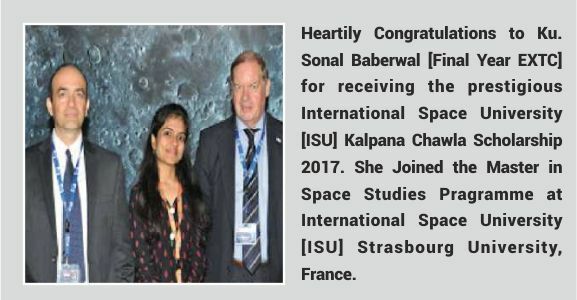 Sonal Baberwal for receiving the prestigious International Space University Kalpana Chawla Scholarship 2017. 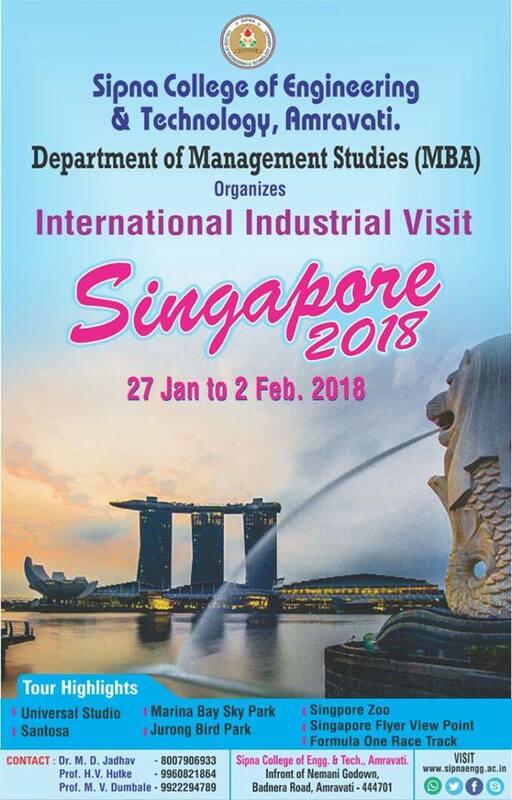 SIPNA C.O.E.T Amravati Department of Management Studies(MBA) organizes International Industrial visit to Singapore 2018 on 27th jan 18 to 2nd Feb 2018. Sipna COET & COE Pune Organized 3 Days FDP on “Empowering Academic Excellence with an Overview Of Industry 4.0”. 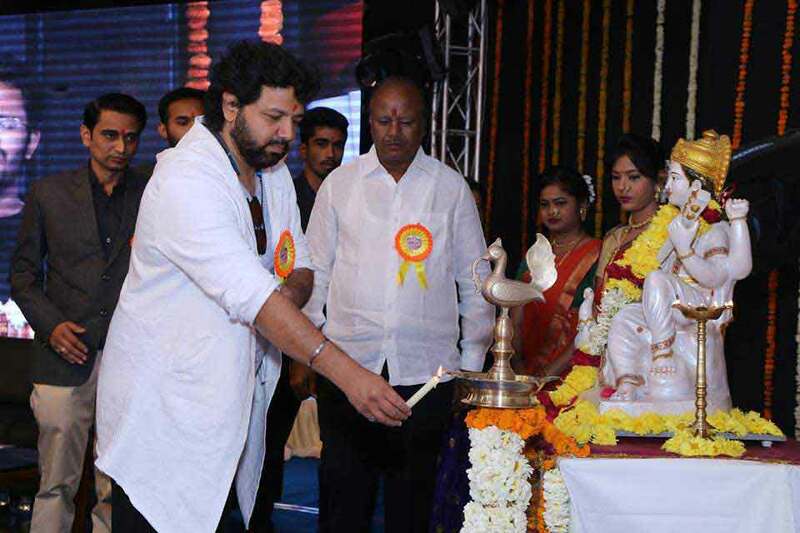 Sipna C.O.E.T, Amravati organized and celebrated its annual social gathering “UMANG 2018” from 12th to 14 Jan. 2018,was inaugurated at the hands of Shri Avdhut Gupte, Music Director & Singer. Induction Programme For First year Engineering Students Auguest 2018. “Congratulations to all placed students in TCS(Tata Consultancy Services Ltd.) 2018”. “Congratulations to all placed students in Tech Mahindra 2018”. Congratulations!!! Ms. Devyani Vaidya for getting placed in GlOBAL LOGIC PVT. LTD.
स्वामी विवेकानंदांच्या विचारांनी प्रेरित होऊन १९९५ मध्ये सिपना शिक्षण प्रसारक मंडळ या संस्थेची स्थापना झाली. दि १२ जाने २०१९ रोजी दर वर्षी प्रमाणे स्वामी विवेकानंद जयंती उत्सव “युवानन्द २०१९” म्हणून साजरा करण्यात आला. डॉ. रविन्द्र कडू यांची NATIONAL COUNCIL FOR TEACHER EDUCATION ( N.C.T.E.) Regional Chairman आणि National Member म्हणून झालेल्या नियुक्ति बद्दल हार्दिक अभिनंदन !!!!! To provide quality professional education and conducive environment to emerge as a model proficient institute. To create scholarly and vibrant environment for professional excellence. To contribute to advancement of knowledge in basic and applied areas of engineering and technology. 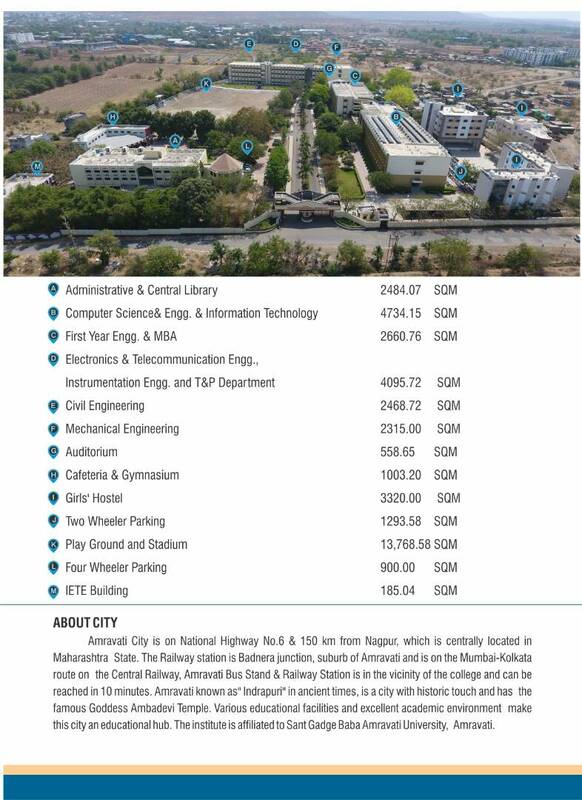 To be an institute of choice in the region by developing, managing and transferring contemporary technologies. To build mutually valuable terms with society, industry and Alumni. सिपना अभियांत्रिकी महाविद्यालयात No Vehical Day आयोजित . Visit of Nature lover Denmark delegates to Sipna College of Engineering & Technology, Amravati. Heartily Congratulations Ms Samruddhi Dahake student second year mechanical engineering got color coat in Rope Mallakhamb at inter collegiate sports. Looking For Quality Education? ……Then SIPNA is the Destination!!! Congratulations !! 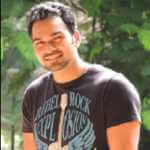 Mr. Yash Wakode (Third Year Civil Engineering) got silver medal in inter collegiate wresling competetion. Congratulations !! Mr. Rohit Devikar(Secoond Year electronics and Telecomm Engineering) got color coat in gymnastic event. Heartiest Congratulations! All Faculties for getting awarded P.hd degree this year 2016-17 and 2015-16 sessions. Congratulations for their achievement. Congratulations Mr. Vyankatesh Heda ( student 2nd Yr. CSE) got colour coat in Basketball event . 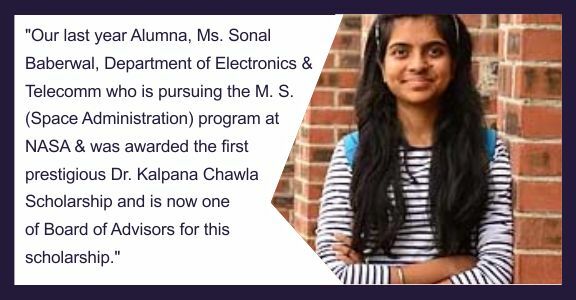 Heartiest Congratulations To Miss. Anjali Pakade, Miss. Surbhi Bhutada, Miss. Anjali Pakade, Miss. 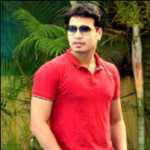 Prajakta Karale, Mr. Poojan Tarkas For Getting Placed in Amazon Pvt. Ltd.
Heartiest Congratulations To Miss. Aditi Marathe For Getting Placed in Cybage Software Pvt. Ltd. The SIPNA MBA program has helped me to hone my leadership capabilities. It has helped me to understand quantitative techniques and its power to help organizations. Sipna COET is an excellent engineering college in region to obtain the knowledge and skills necessary to be successful in the engineering work field. I feel the kind of exposure we got from our institute was phenomenal. The exposure was not only limited to the boundaries of our country, but was global too which helped us realize how world is running business. I have found through the variety of work experiences that I have had that the education I received at Sipna prepared me well to handle the workplace and to advance in my career. I enjoyed the time that I spent at Sipna. It is important to have the attitude of a team player & the attitude of an entrepreneur & not an employee. R&D cell at Sipna C.O.E.T established with aim to foster conducting, promotion of research and effective Management of R & D at the institution related to engineering projects.It is observed that many researches are..
Dr. R.M. Kadu, Secretary, Sipna Shikshan Prasarak Mandal, Amravati, is nominated by Honb’le Governer of Maharashtra as senate member of Sant Gadge Baba Amravati University, Amravati. 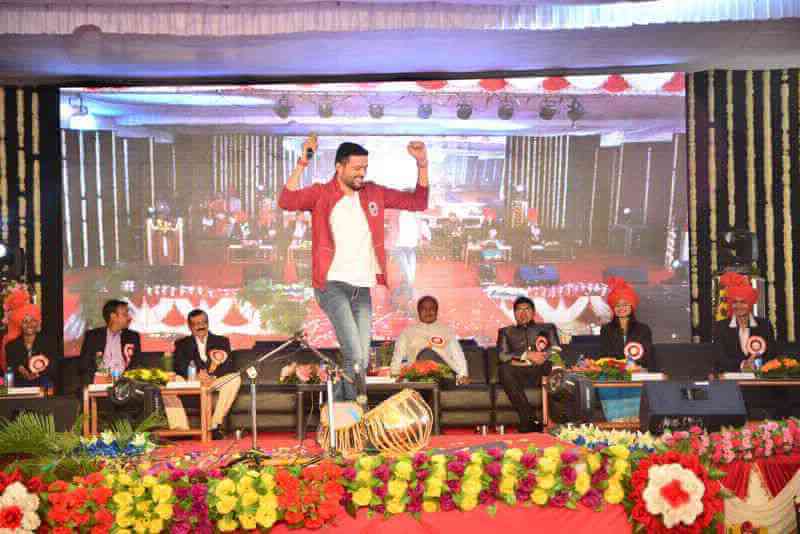 SIPNA ACHIEVED 250 + PLACED NUMBER OF STUDENTS THIS YEAR & STILL MORE TO GO ….. Please Feel Free To Contact Regarding Any Admission Details!